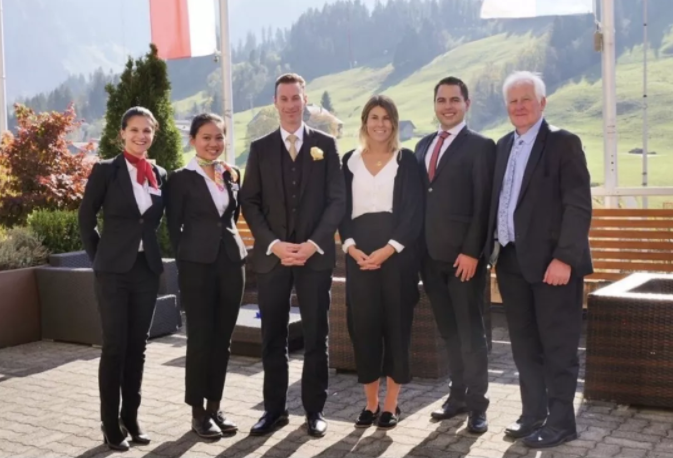 Each semester the Career Centre at HTMi organises the Recruitment Week event, when prestigious partners from around the world visit the HTMi campus in Sorenberg, present their opportunities to the students and recruit some of the best hospitality talents. This semester the main visits included Placement International, A-Rosa Cruises, HRC International, The Fat Duck London, Relais & Chateaux and Park Hyatt Abu Dhabi. These companies represented all their properties and partners worldwide and were highly satisfied with the students they met.